Cats are the best! 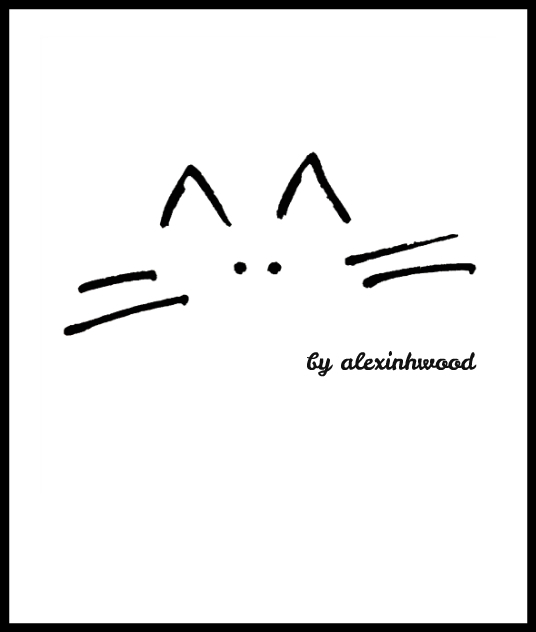 Order a one-of-a-kind ALEXINHWOOD tee and 5% of profits will be donated to a No Kill Animal Shelter in Los Angeles. Embrace your inner Cat Lady and be a part of this summery fun tee campaign!